But Truszkowski declined to specify which university policies, exactly, were violated. Jason Cody, a spokesman for MSU, said he could only confirm that the Title IX investigation is, in fact, complete. But this isn’t the end of the MSU process. Now that finding will go to a review board, and if that board decides to issue sanctions, either side can appeal. And here’s where you don’t want to get confused: this Title IX investigation is something that universities are required to do by the federal government, anytime there’s a report of a possible sexual assault or harassment. It’s totally separate from any police investigation. And importantly, there’s a much lower burden of proof in Title IX cases. 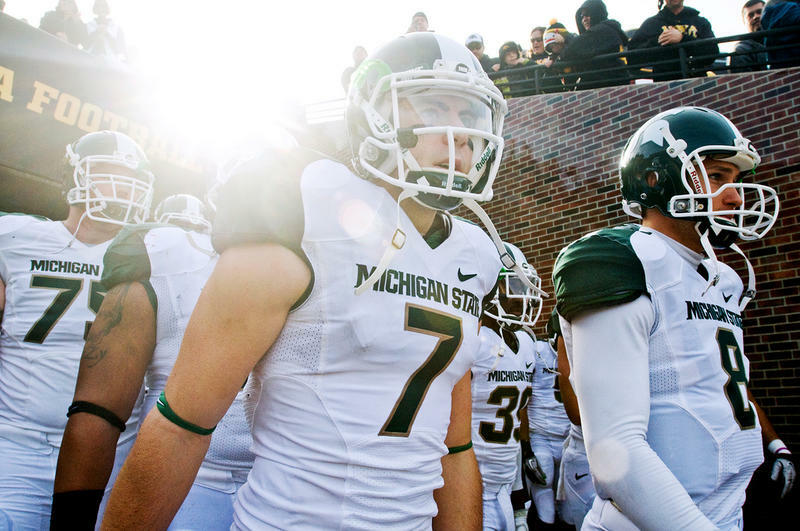 The alleged assault happened in January, and in February, MSU President Lou Anna K. Simon told the Trustees that all three football players had been suspended from the team and removed from on-campus housing. “The police department has been in communication with the Ingham County Prosecutor’s Office, and upon concluding the investigations will forward its reports for review for possible criminal charges,” Simon said. MSU also suspended Curtis Blackwell, a football staff member and recruiter for the team, for possibly obstructing the criminal investigation, as the Detroit Free Press reported. Currently, Ingham County Prosecutor Carol Siemon is still reviewing the allegations, and hasn’t said whether she’ll press charges against staff or student-athletes at MSU. The courtroom was ready for an intense day: this is, after all, a case in which the defendant has been accused of sexual assault by not just the seven women and girls in this particular hearing, but by more than 80 complainants thus far, according to the Michigan State Police. 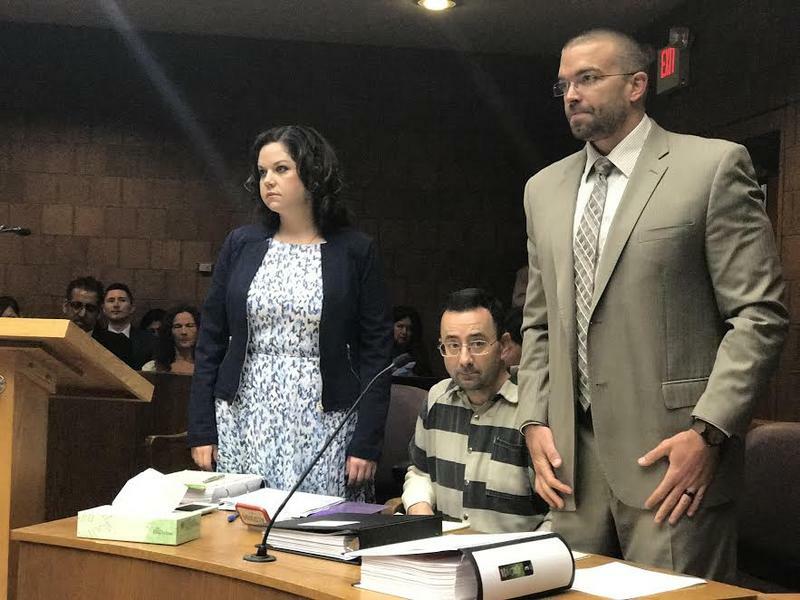 It was just the first of what may well be three days of testimony, as 55th District Court Judge Donald Allen weighs whether there’s enough evidence against Dr. Larry Nassar, former MSU sports doctor and Olympic gymnastics team physician, to go to trial in this case. 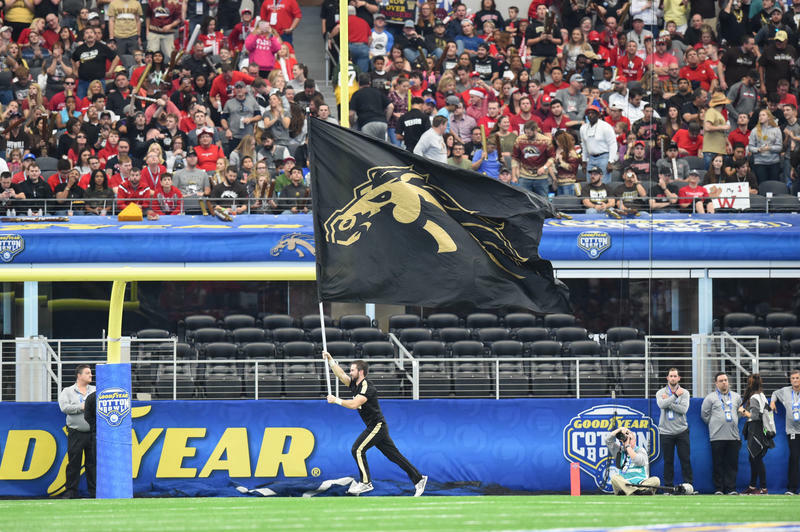 The sports network ESPN filed a request for the records under the Michigan Freedom of Information Act. But the Ingham County Prosecutor’s office says releasing the records could interfere with the criminal investigation. 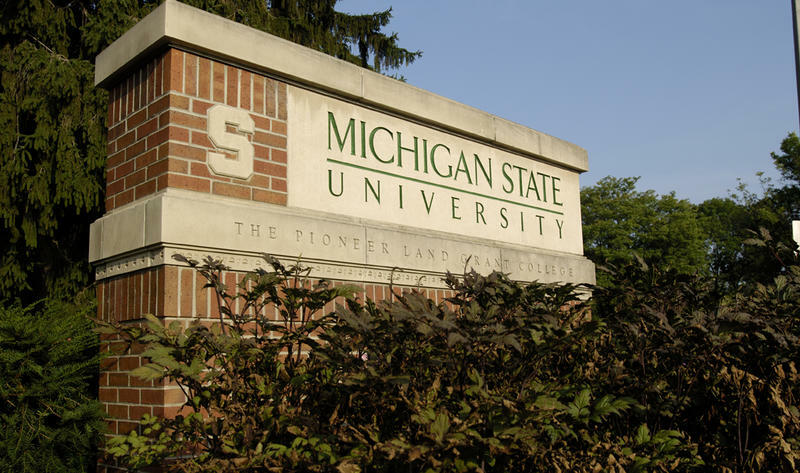 Michigan State University President Lou Anna Simon has announced that a full review of the University's Title IX program will begin this fall. Title IX requires gender equity in education and in school sports. It's also supposed to protect students from sexual harassment and assault.